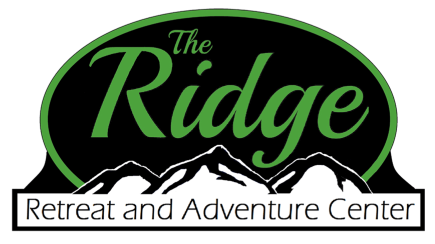 The Ridge Retreat and Adventure Center offers multiple options for groups who would like to rent the facilities for retreats, family reunions, etc. Click the button below to access a price list for the different facilities. Here are the dates for this summer's camp sessions at Crowley's Ridge Youth Camp. In the coming weeks, we will post the link for you to register your kids for their favorite summer session. This is a rendering of what the area will look like once the new main building is constructed by the swimming pool. If plans continue on their current path, The Ridge Retreat and Adventure Center will be breaking ground on a new multi-purpose main building during spring 2018. Road improvements are already underway. This new facility will include a large dining area for up to 240 people, conference room, large commercial kitchen, two hotel-style bedrooms with private baths, much larger restrooms and an arbor off the back of the building. The new building will be constructed adjacent to the new swimming pool. Have you ever wanted to ride a zip line? Do you want to conquer a fear of heights? Do you need to train employees in team-building and trust exercises? The Ridge Retreat and Adventure Center offers a multi-element ropes course experience. From low rope elements to high elements, you can experience multiple levels of difficulty designed to push you into a stronger ability to trust and cooperate as a team. Click the button below to access information about the different elements and a price list to rent the course. Check the calendar below for available dates for your retreat or adventure experience.